Under the cover of darkness, a band of ninja thieves has stolen some of Japan's most priceless treasures, including an ancient samurai sword. 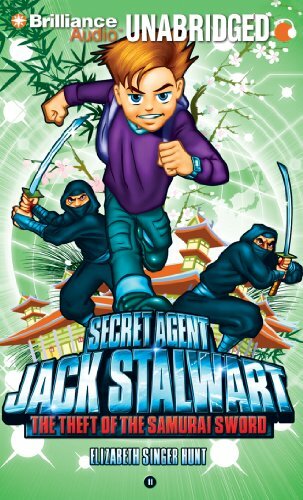 Can Secret Agent Jack Stalwart take on the gang before the treasures are lost forever? About MacLeod Andrews (Reader) : MacLeod Andrews is credited in children's books. Published credits of MacLeod Andrews include Crows & Cards.